Фотобанк Rusmediabank – лицензионные Фото, Видео, Музыка - Abstract golden Christmas background. S 499 x 500px 0.5 Mb. M 997 x 1000px 2 Mb. L 1994 x 2000px 8 Mb. XL 4479 x 4492px 15 Mb. 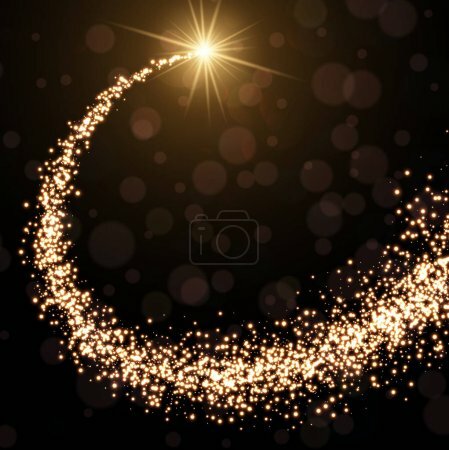 Abstract golden Christmas background with swirl of lights. Vector illustration.